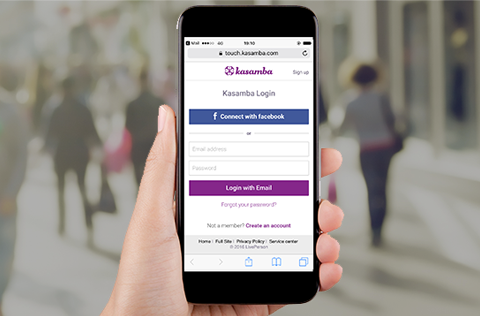 We're excited to tell you about a new feature we've recently added to the Kasamba app and mobile web. Some of you have been bringing up the topic of uncharged sessions. Well, we listened! 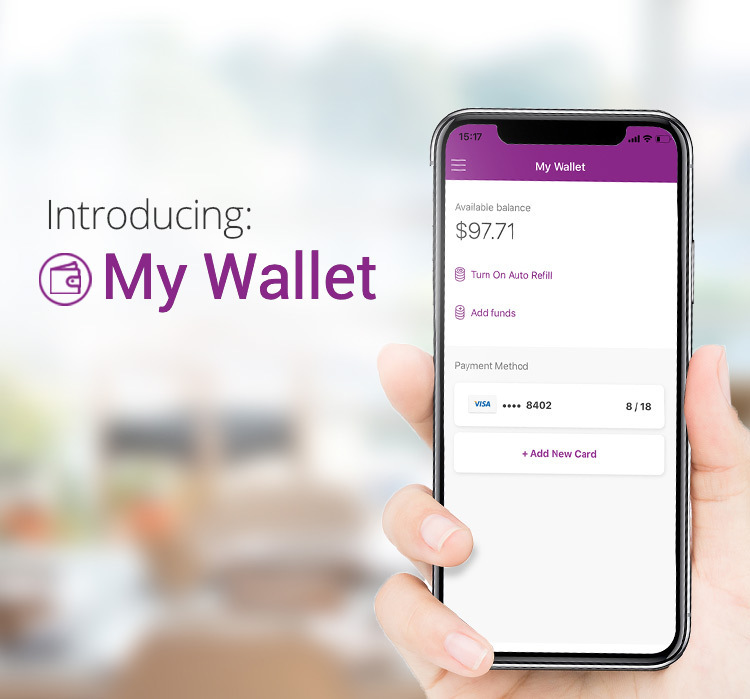 Now, your clients can access My Wallet from the app to easily manage their payment settings. 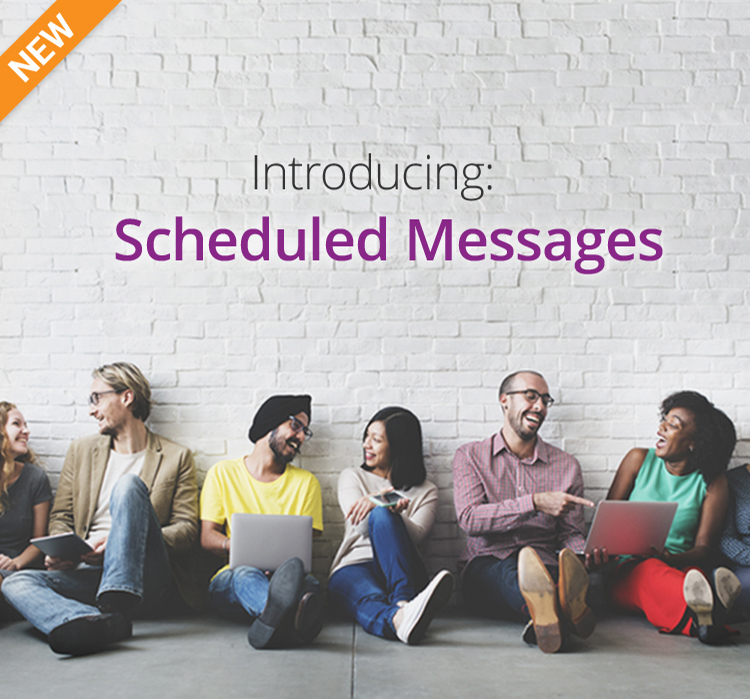 The Scheduled Messages feature for our advisors is an excellent tool for connecting with your clients and ensuring they come back for another reading. 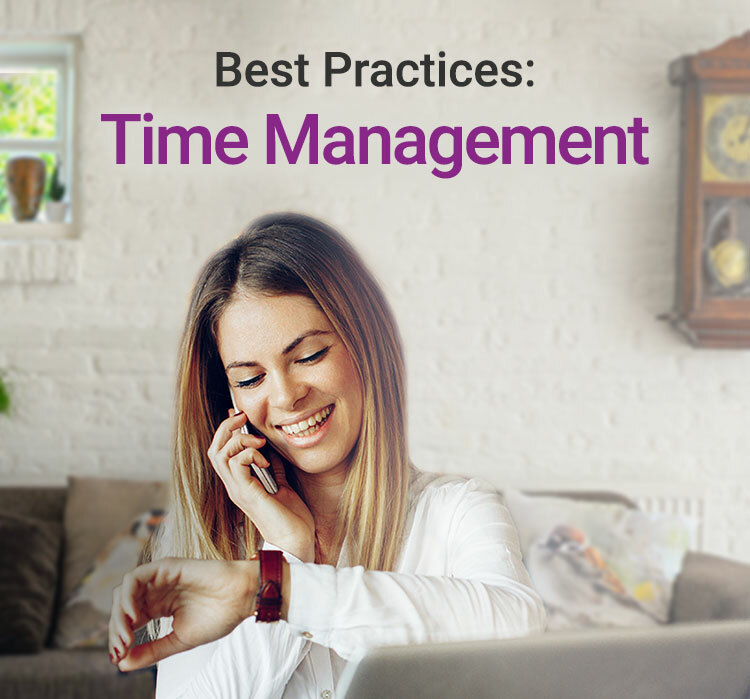 It was created to help you conveniently reach out to your clients and make sure you are working on maintaining your relationships with them, while saving you time. 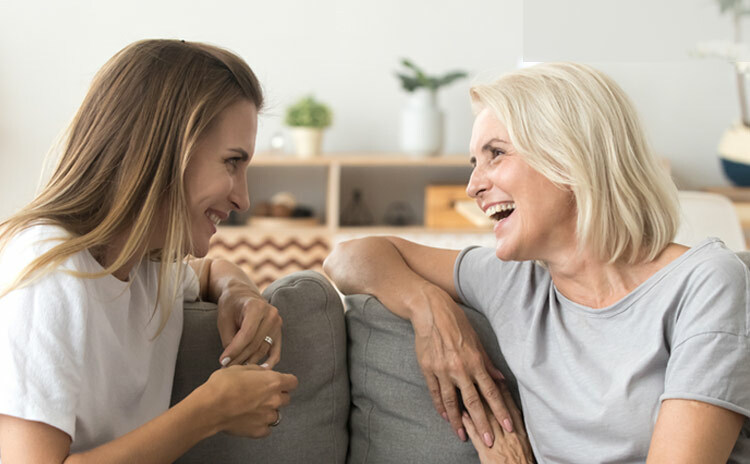 We have found that our top performing psychics use a certain approach to introducing themselves to new clients and making a great impression during the first reading. As you know, the first few minutes of a reading are crucial - It’s your time to shine! 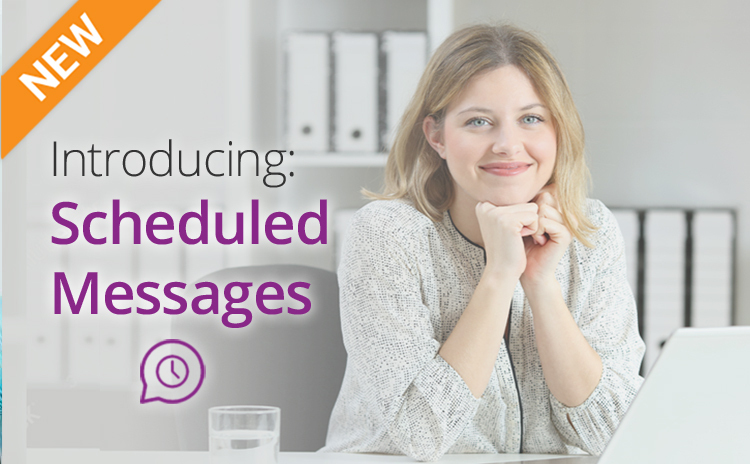 We are excited to announce Kasamba's Scheduled Messages, an automated way for you to follow up with your clients and bring them back for more readings, save time, and easily increase your earnings! 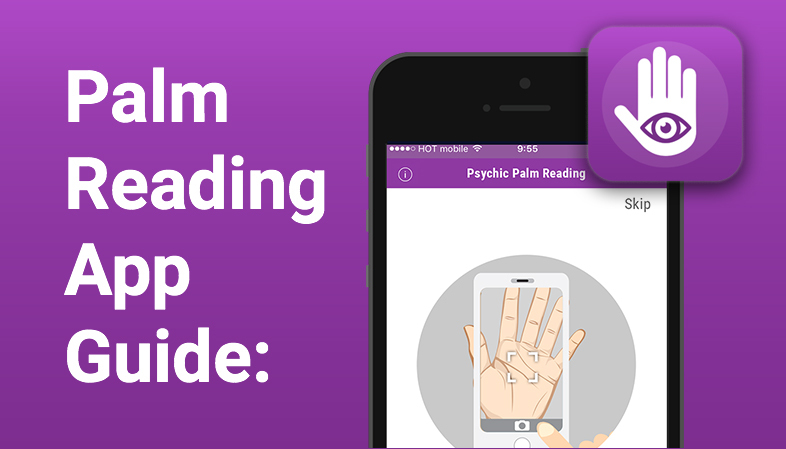 Clients will be coming to you through our whitelabel app and sharing a photo of their palm with you. 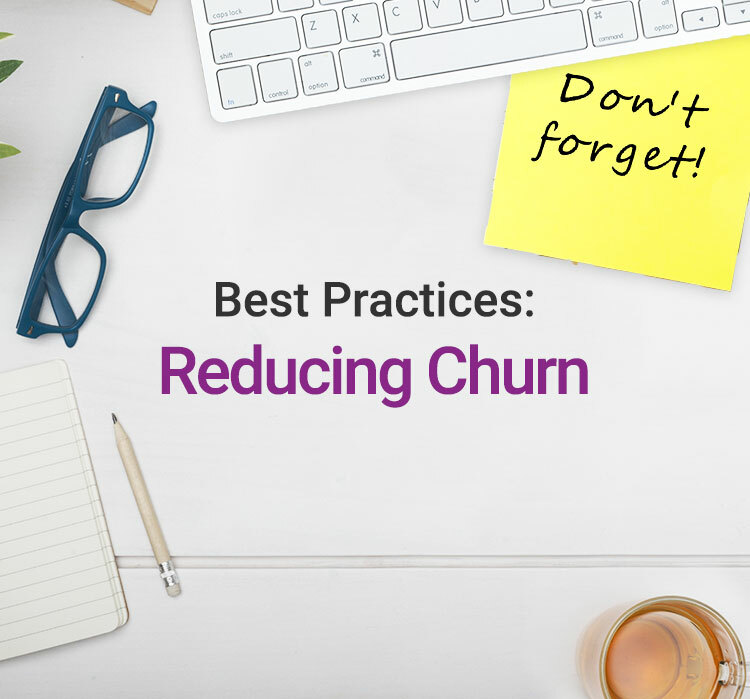 Please read this guide to ensure you address these clients correctly. 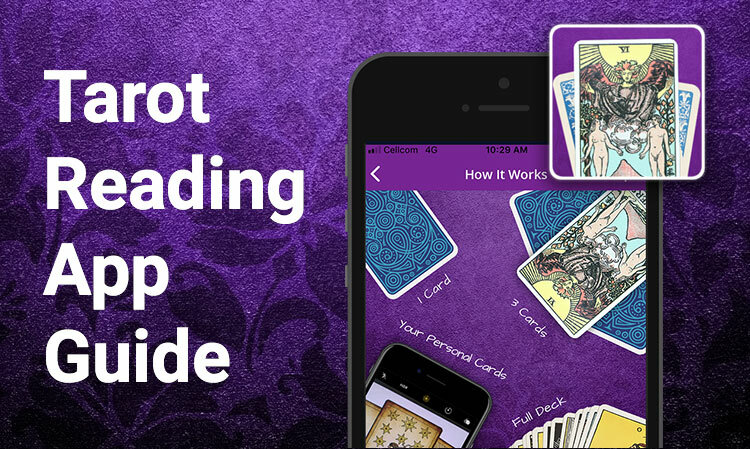 Clients will be coming to you through our whitelabel app and sharing their Tarot card spread with you. Please read this guide to ensure you address these clients correctly. More and more clients are starting live sessions from their mobile phones. 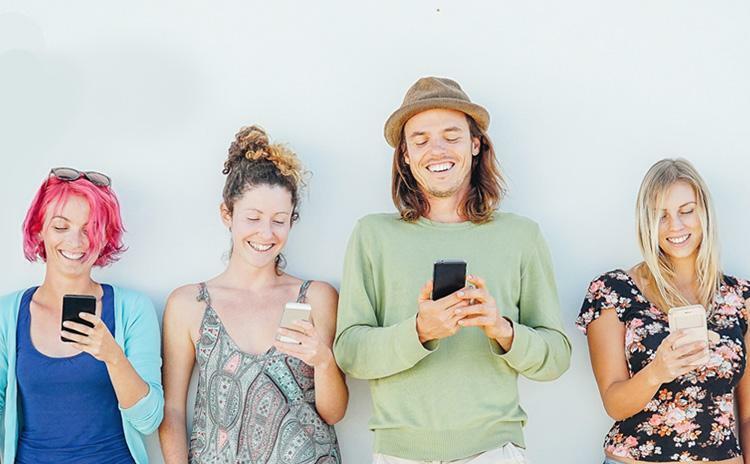 Knowing if the client you’re speaking with is using their desktop or mobile phone is important for adjusting your approach to optimize your communication in the session. We all know that our hectic daily schedules can distract us from achieving personal objectives. This is especially true when small errands build up and distract clients from their spiritual journey. 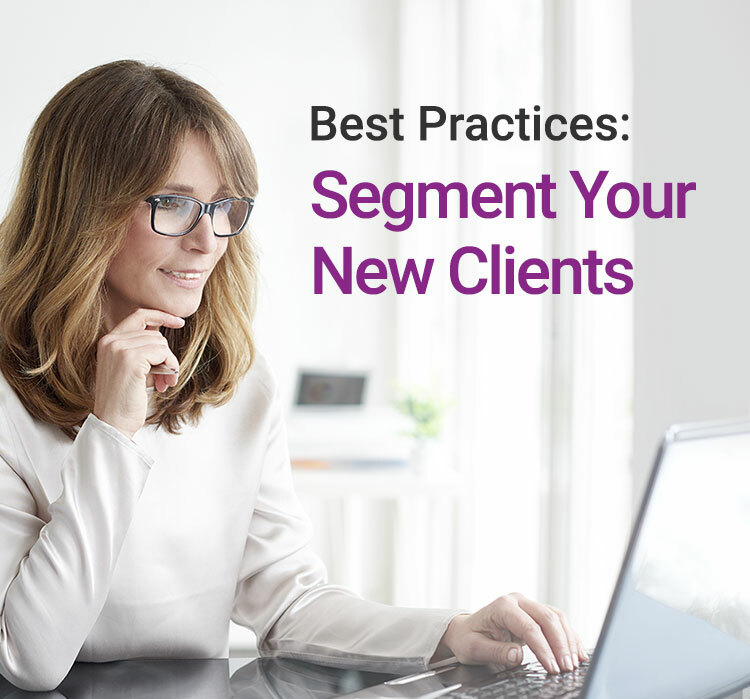 Learn how to segment your clients to keep them focused. 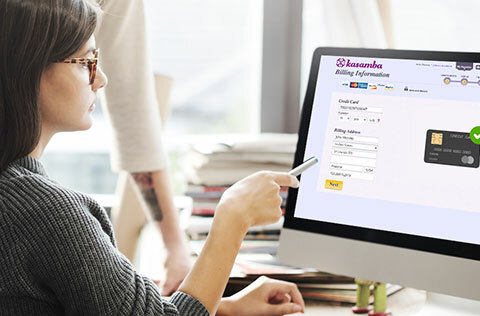 On Kasamba you can log in and provide live readings 24 hours a day 7 days a week. 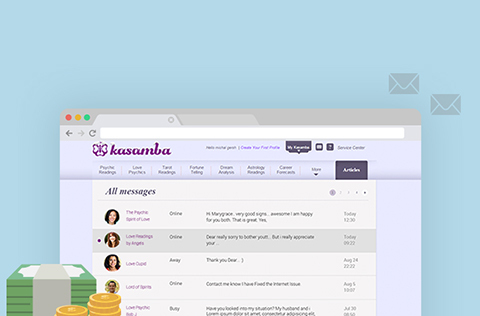 Learn how to manage your time on Kasamba so you can give live readings and invest in building client relationships. Demonstrating your commitment to clients' spiritual growth immediately after the first session is critical to start the relationship off right. Use the new ‘New Clients’ filter to manage your new clients, and connect outside a live session. The key to any successful relationship is communication. This is true between friends and family as well as with your clients. 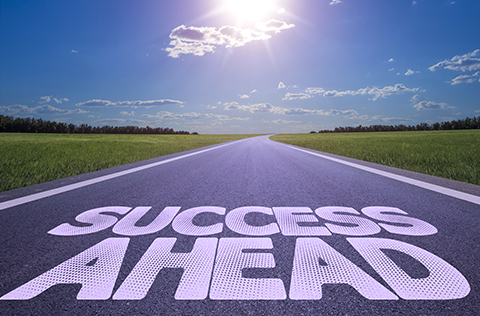 Read 8 Tips for Successful Readings that will help make the most of this opportunity. Empowering clients to address the future is one of the most rewarding aspects of spiritual guidance. Here are some tips to draw out the best prediction as well as what to do if the universe has other plans for tomorrow. 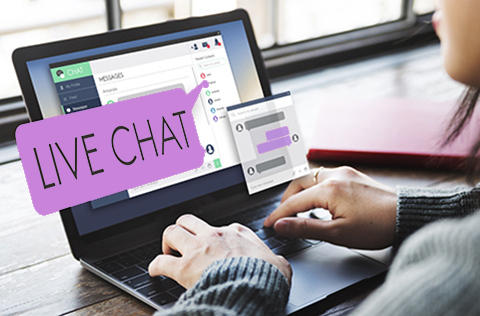 We're excited to share our latest advisor-client interface: The New Kasamba Chat for PC and Mac! Our new chat has one clear, undivided text box for a much better chat experience. 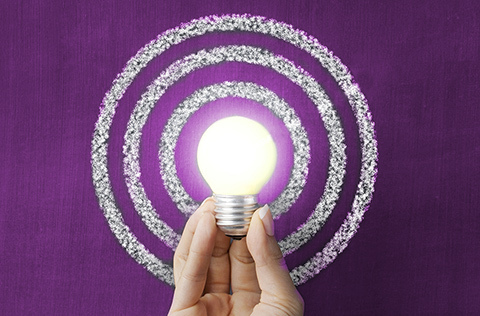 We want to highlight your top level service and expertise! 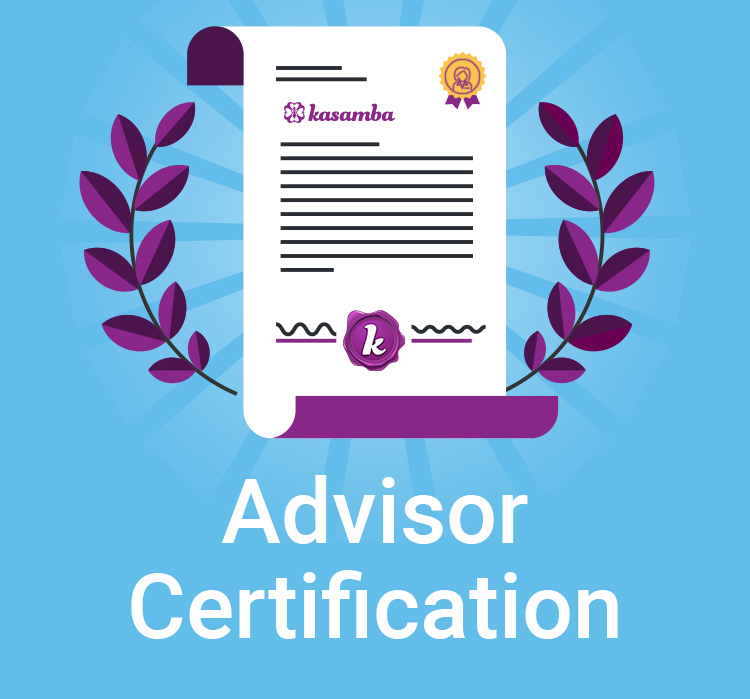 Advisor certification will allow you to demonstrate your quality and knowledge before the client even starts a reading. A good profile picture attracts more clients by conveying warmth, openness, and expertise. Follow these photo guidelines to send clients the right message. 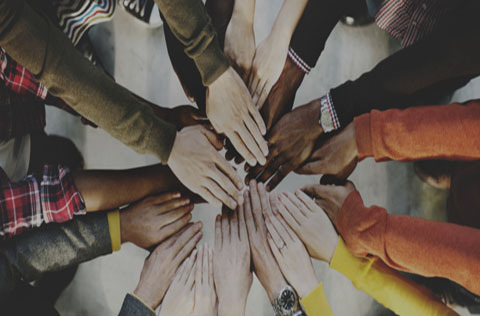 Our goal has always been to create a true connection between you and your clients. 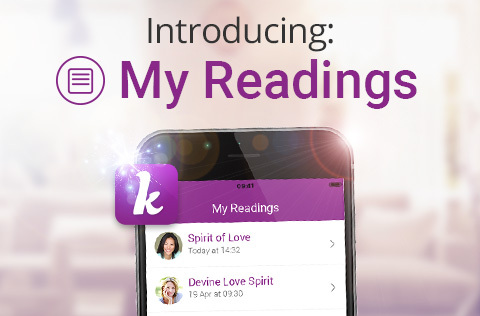 Our new “My Readings” feature not only does that, it also gives them an easy way to come back and connect with you again. 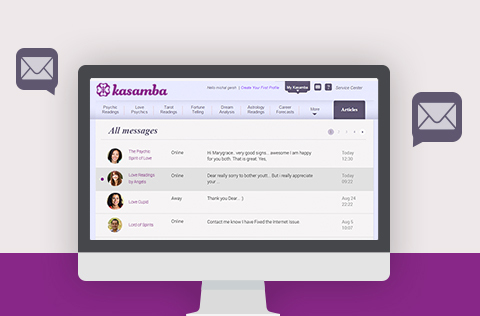 Learn how to build relationships with your clients so you can grow your business on Kasamba. We are happy to share another step in fraud reduction. Last month, we deployed an additional fraud detection and prevention feature. 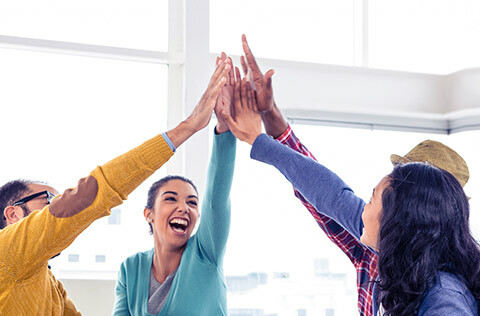 Here are some best practices for attracting new clients in order to grow your business at Kasamba. We want to thank you all for your commitment to providing guidance and clarity to clients on Kasamba throughout the year! Check out some key accomplishments in 2016 and a look ahead at 2017! New and improved billing page, login page and pre-session page! 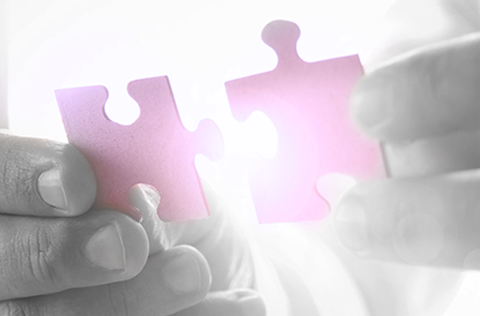 In order to better reflect your top level service, we increased the maximum fee per minute. Read more to increase your price the right way. Learn how to read your "My Earnings" page and understand the various descriptions on each line item. Learn how our billing processes ensure your payment while allowing a streamlined flow that brings in more new users. 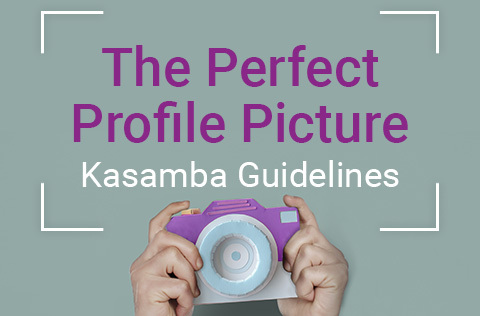 Learn how to use Kasamba Messages to get to the top of the best advisor list. 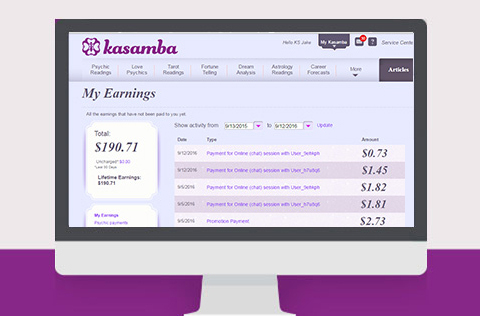 Learn how to earn 4.5 times more with Kasamba Messages! 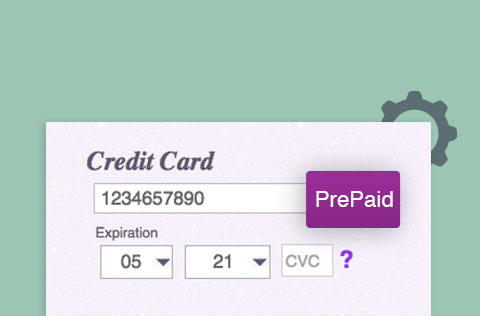 We developed and released a new pre-paid credit card security feature for existing and new clients. 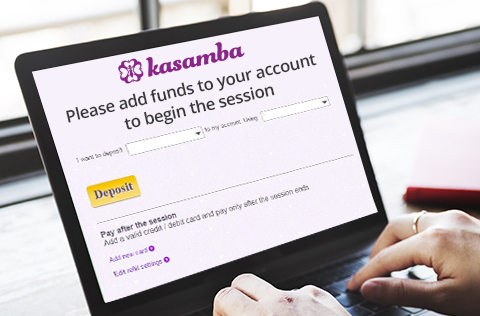 We took the initiative to remove 50,000 inactive advisor profiles on Kasamba. 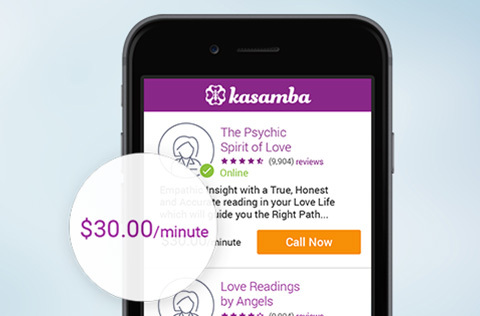 We are committed to making Kasamba home to the highest quality advisors in the online psychic industry.